For years, fans have been begging for a Black Thought solo project. Now, it’s reality. The acclaimed MC has dropped Streams Of Thought Vol. 1 EP, the first solo release of The Roots frontman’s storied career. The five-track EP is produced by 9th Wonder and his production team Soul Council. 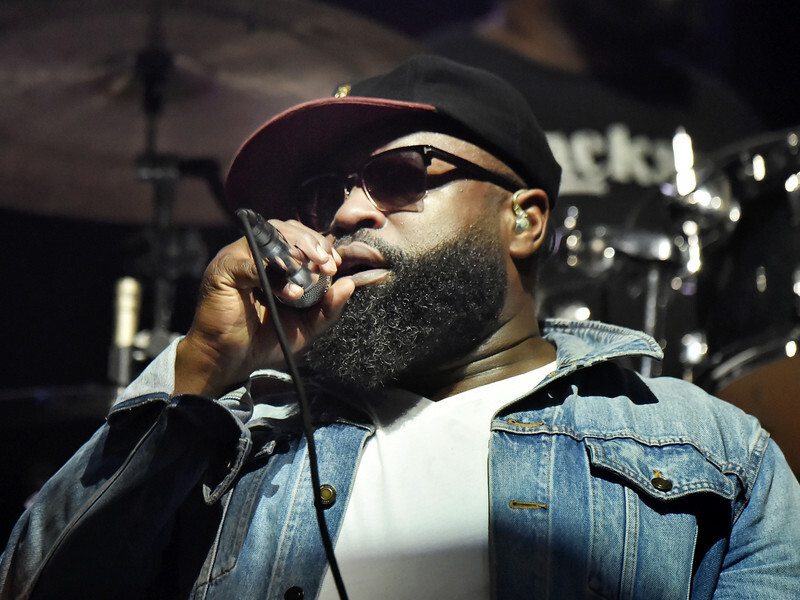 Black Thought gets additional contributions from Rapsody, Styles P and KIRBY. Check out the Streams Of Thought Vol. 1 stream, cover art and tracklist below. 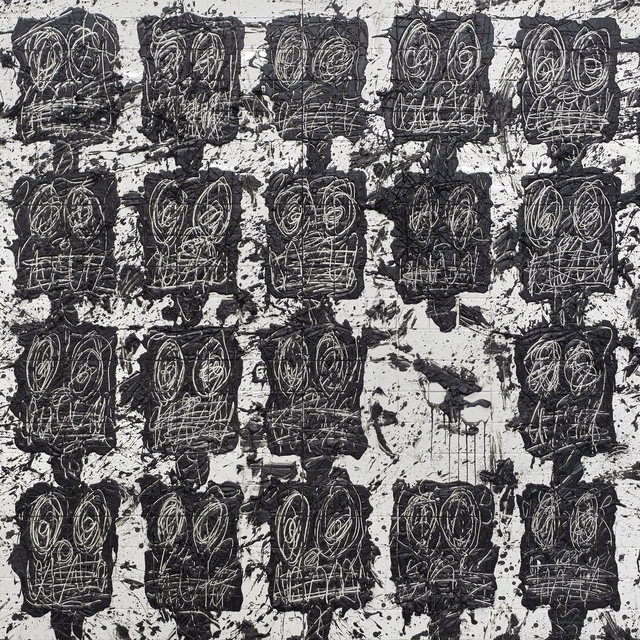 Black Thought and producer extraordinaire 9th Wonder have announced the title for their upcoming joint project is Streams Of Thought Vol. 1. Better yet — The Roots de facto leader took to social media on Friday (May 25) to announce it’s coming out on June 1. Details about the project are scarce but 9th will be assisted by The Soul Council production team. The Philly native teased the project in January during an edition of Black Thought Cinema Presents in New York City. Demand for new music from Black Thought has been feverishly high since he dropped his now legendary freestyle on Funk Flex’s Hot 97 radio show last December. Over Mobb Deep’s beat for “The Learning (Burn),” the veteran MC rapped for 10 straight minutes and subsequently racked up nearly five million YouTube views. Check out photos from a Black Thought and 9th Wonder studio session below.